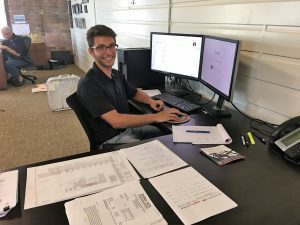 Meet Our Interns: Kyle Colombo - Zero/Six Consulting, LLC. A Galveston native, Kyle majors in Mechanical and Energy Engineering with a minor in Mathematics at the University of North Texas. 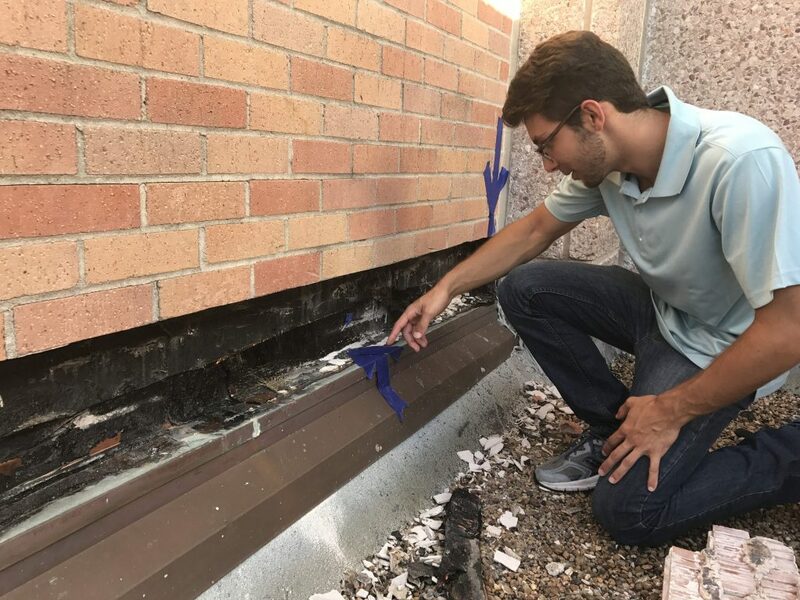 As an intern for Zero/Six, he has gained a better understanding of performance testing of the building envelope and enhanced his technical skills with programs such as AutoCAD and Bluebeam Revu. 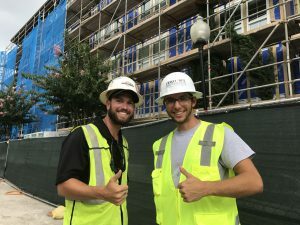 There is no “typical” day in the office for Kyle; he may be in Houston one day and Austin the next, working alongside our Architecture department on different job sites across Texas to ensure building specification requirements are fulfilled. When he’s not training for a triathlon, he spends his spare time surfing, gardening, and cooking. Keep up the great work, Kyle!